Is Mehwish Hayat a TV reporter? Is Fahad Mustafa a celebrity? Is Om Puri his lawyer? Sadly, we can only make sense of what we see in the first look as the filmmakers refuse to delve into any details of the film. Director Nabeel Qureshi and producer Fiza Ali Meerza, have been tight-lipped about the story of their film, however, Mehwish Hayat said that film is "a social comedy" and "has emotions, love and plenty of surprises." And Puri revealed that the film's title is a give-away: the film explores the idea that actors have some things in common with lawyers. We're not the only ones who are stirring in our seats in anticipation for the film, fans are just as eager. 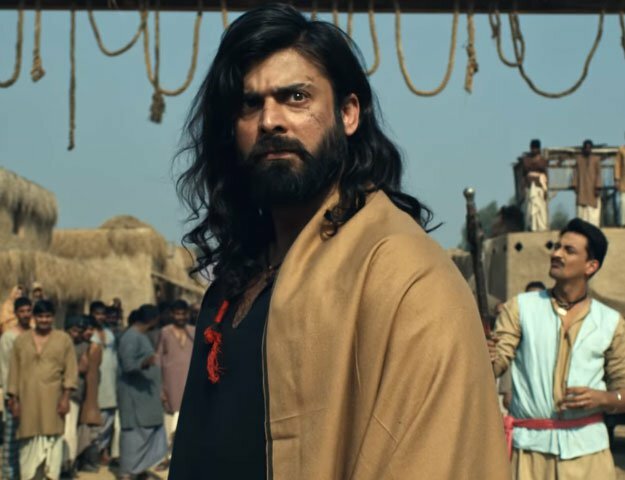 A gloomy Om Puri and a glamorous Fahad Mustafa are all it takes to get people talking, and the first look of Actor In Law does just that. Umbrella in hand, the Bollywood actor looks nothing short of sad, and under his umbrella are Fahad Mustafa and Mehwish Hayat who are all smiles. This leaves us guessing the roles these actors are going to be playing in the upcoming film. STUNNING poster.. Cant wait for this one..
@fahadmustafa26 Fadddiiii! Its just WOW!!!! 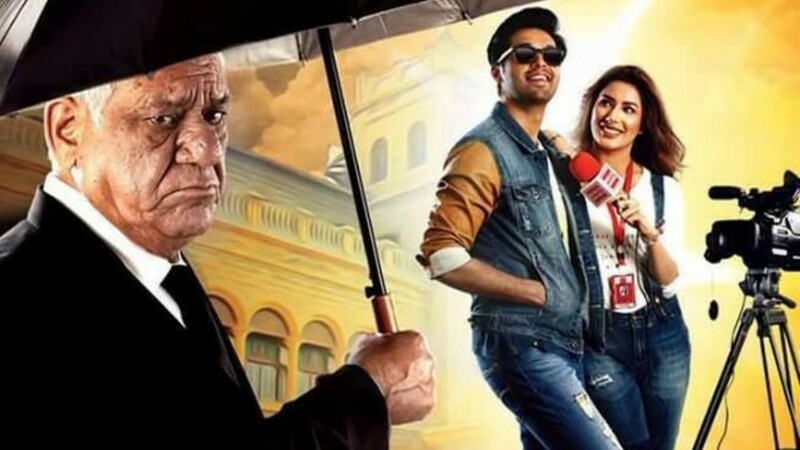 The film stars Om Puri, Fahad Mustafa and Mehwish Hayat in lead roles and is set to release on Eid ul Azha. You have me say frankly intrigued by this film. I must see it this weekend. Then I will be able to tell their own impression.